If your engine isn’t functioning properly, we can use the latest technology to perform diagnostics on it and find out exactly what the problem is. 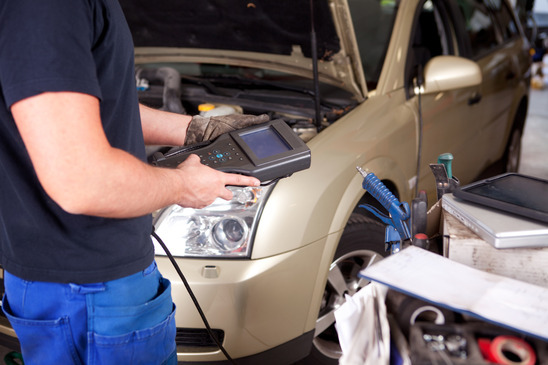 By plugging our equipment into your car’s onboard computer, we can check for any error codes and determine what work needs to be carried out to resolve them. Then we can give you our best price to fix the problem right away.